Which Grocery Delivery Services are Available in LA? Grocery shopping just got a lot easier. The days of driving to the store, spending an hour filling a cart full of necessities, then waiting in line to pay for them are over. Now you can order groceries online. From the comfort of wherever you live in L.A., you can have your groceries delivered right to your door. The best part? You don’t even have to change out of your pajamas. Is There Same Day Grocery Delivery in Los Angeles? YES! Same day grocery delivery is available in L.A. In fact, you can buy groceries online and have them dropped off at home within mere hours. Did you forget the secret ingredient for your famous family recipe? Order it. Need an extra steak for a last-minute addition to your dinner party? Order it. On your last pack of fruit snacks for your kid’s lunch box? Order it. Then select the appropriate delivery option at checkout. In addition to the websites, each of the grocery delivery services offers a free app for use on a mobile device. If you use an iPhone, search for the name of the service in the Apple App Store. If you use an Android, check the Google Play Store. Once you’ve located your provider, simply download the app, sign up or log in, and start shopping. From there, you can save frequently-bought items, take advantage of sales, and build a shopping list. Do Walmart, Costco or Whole Foods deliver Groceries in Los Angeles? The answer is probably yes! These mega suppliers are still working on the logistics. 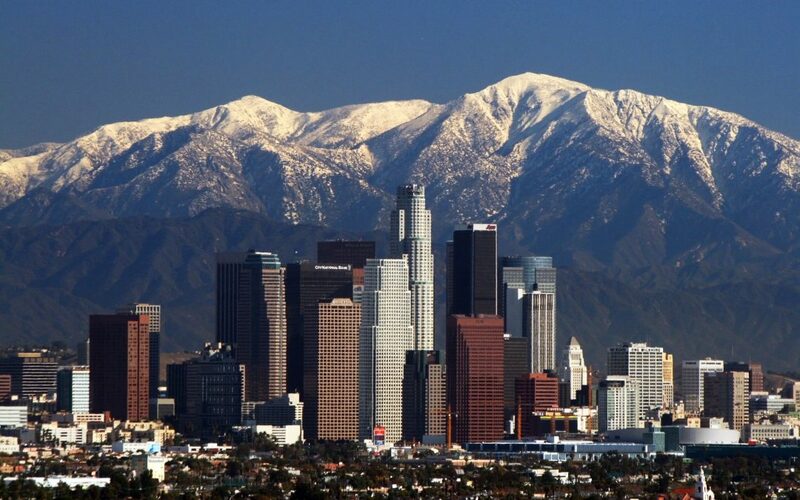 When the services are available to Los Angeles residents, we’ll include them in the list above.